Yesterday, Alaska announced that the Virgin America name and logo would phase out likely sometime in 2019, but that many of the noticeable elements of the beloved upstart will live on. 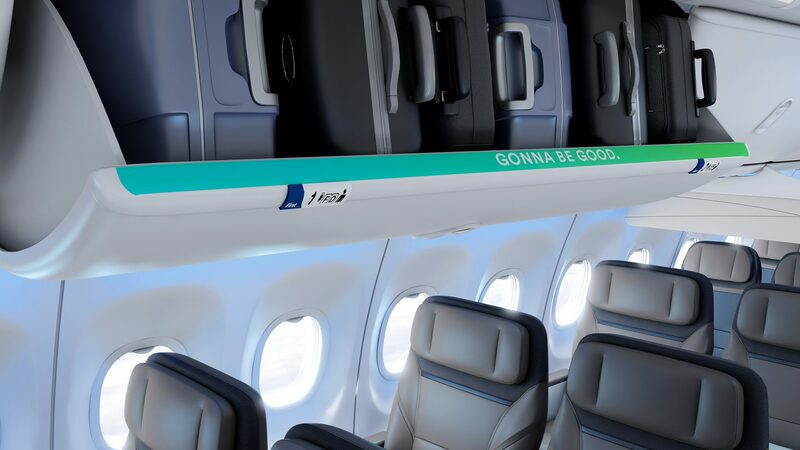 The vision for the new airline matches Alaska’s low fares, expansive route network and award-winning customer service with Virgin America’s wow factor and raises it – to create a truly unconventional airline. The goal? To create a warm and welcoming West Coast vibe. Over the past 10 months of independent brand research and conversations with Virgin America enthusiasts and Alaska Airlines loyalists, a number of recurring themes began to emerge. Alaska’s fliers love its consistently low fares, incredible route network from the West Coast, award-winning customer service and generous loyalty program. 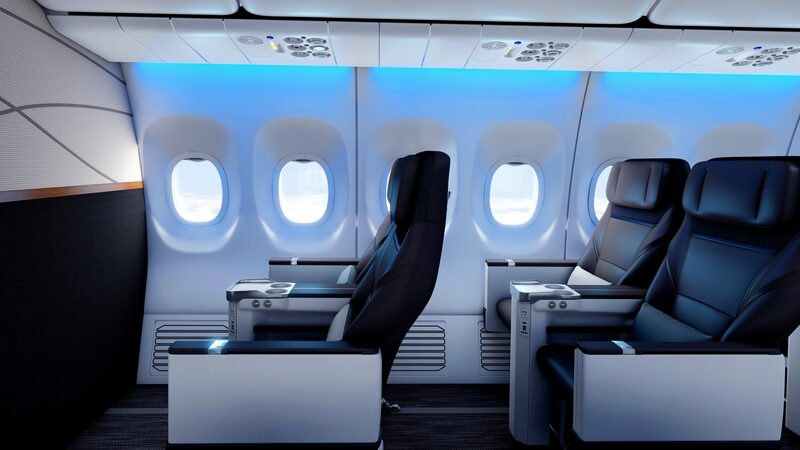 Guests on Virgin America love its in-flight experience with fast, reliable Wi-Fi; mood lighting and music. Together, that’s a recipe for something remarkable. Alaska and Virgin America have been actively growing their newly combined networks since officially merging in December 2016. Earlier this month, they announced 21 new markets with 25 new daily departures out of San Francisco, San Diego, Los Angeles and San Jose, California – marking the largest addition of routes in company history. Guests will start to see some of the new Alaska brand personality come to life throughout 2017, to create a warm and welcoming West Coast vibe throughout the guest journey. Music from fresh new artists will be featured on planes, in airport lobbies and at gates. 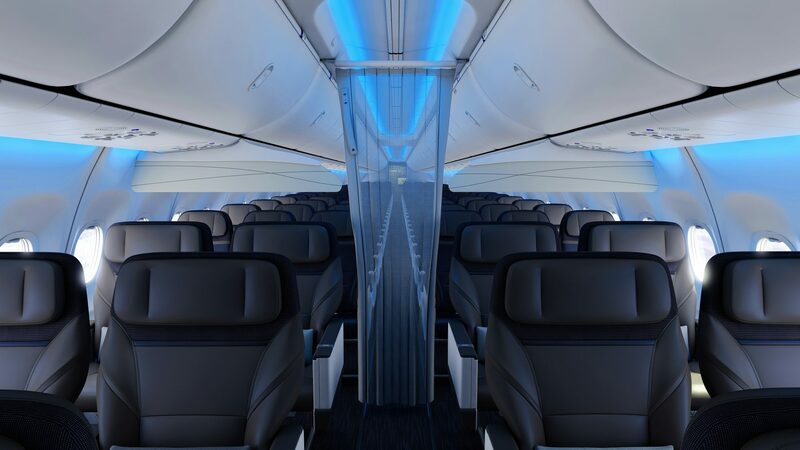 In 2018, Alaska will debut an entirely redesigned cabin with new seats and amenities, and has already started to retrofit select Boeing aircraft with expressive blue mood lighting. Modern, stylish uniforms by fashion designer Luly Yang will roll out in mid-2019 for flight attendants, customer service agents, pilots, mechanics and ground crew. Many of the fliers surveyed shared that they’re frustrated with unreliable in-flight Wi-Fi. Alaska’s leaders heard them loud and clear, and beginning in 2018 will be retrofitting all passenger Boeing jets with high-speed satellite Wi-Fi (fast enough to watch movies or TV shows via your favorite streaming service! ), with the remainder of the Airbus fleet to follow. Both fleets are planned to be fully satellite-equipped by the end of 2019. With expanded premium seating options comes more opportunities for complimentary upgrades for elite loyalty program members. Alaska’s elite-level frequent fliers enjoy the industry’s most generous upgrade policy. Alaska’s elite-level frequent fliers enjoy the industry’s most generous upgrade policy. 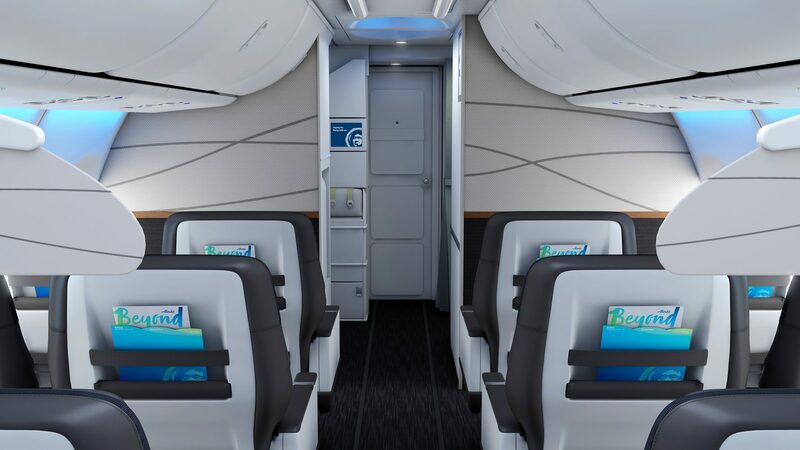 Mileage Plan MVP Golds and above are upgraded to First Class or Premium Class 75 percent of the time (based on average historic system wide rates of upgrade) on Alaska Airlines flights. Complimentary upgrades on Airbus flights will debut for the first time ever in late 2018 – a brand-new perk for Virgin America elites. In January, Alaska made its entire catalogue of more than 200 direct-to-your-device in-flight movies and TV shows free. Starting now, free entertainment on guests’ own devices will be a permanent feature on its Boeing fleet and the same free library of movies and TV shows will expand to Airbus aircraft via Red entertainment system in August 2017. Guests on Airbus aircraft will continue to enjoy access to early release movies for purchase. 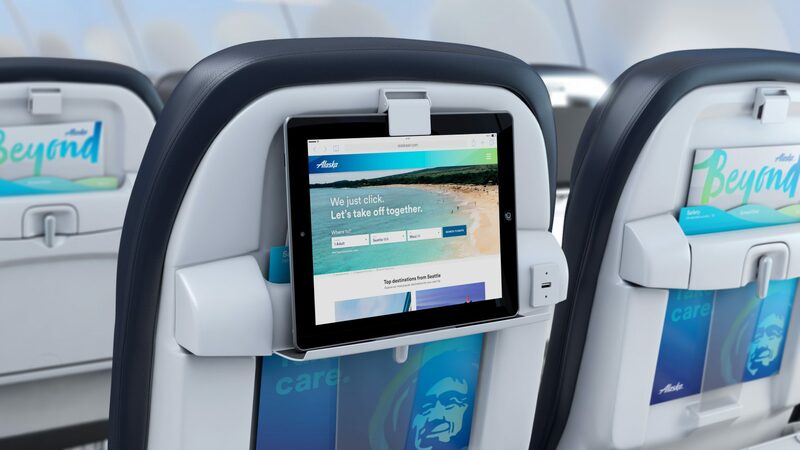 Also in January, Alaska became the first and only airline to offer Free Chat onboard, allowing guests to stay connected to friends and family on the ground via Facebook Messenger, WhatsApp and iMessage. In August 2017, we’ll introduce Free Chat to Airbus-operated flights. Alaska and Virgin America continue to enhance their fresh, healthy, West Coast-inspired onboard food and beverage menus. Guests of both airlines enjoy craft brews, premium wines and delicious food options. By June 2017, Alaska First Class passengers will be able to pre-select meals before they fly, and by early 2018, Alaska’s Main Cabin passengers will be able to pre-pay for their meals before they fly. Food pre-ordering will be extended to Airbus flights sometime in the future.